When it comes to talent, we always here about the child prodigies and the people that bedazzle the masses at a young age. They enthrall us simply because they have so much talent so young, something that sets them aside from the rest. Don’t fret if these famous stars make you feel like you’ll never be as good just because you haven’t accomplished as much yet. For many, success shows up later in life, and we don’t hear about their success stories nearly as often. These great authors don’t fit into the child prodigy category either but they’re still great, and perhaps even more inspirational. 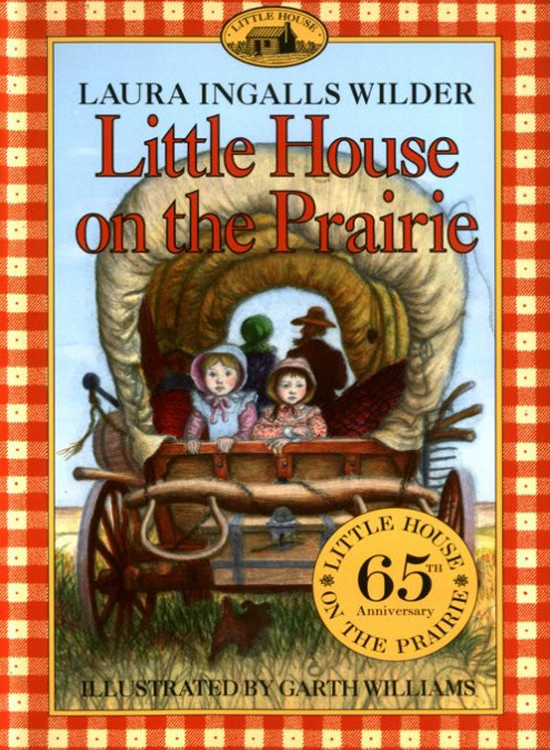 The Little House on the Prairie books became a childhood classic in American families. If you’ve read the books you know all about Ingalls Wilder’s life. However, less known is the fact that she didn’t publish her first novel until the age of 65 after her daughter encouraged her to write childhood memoirs. 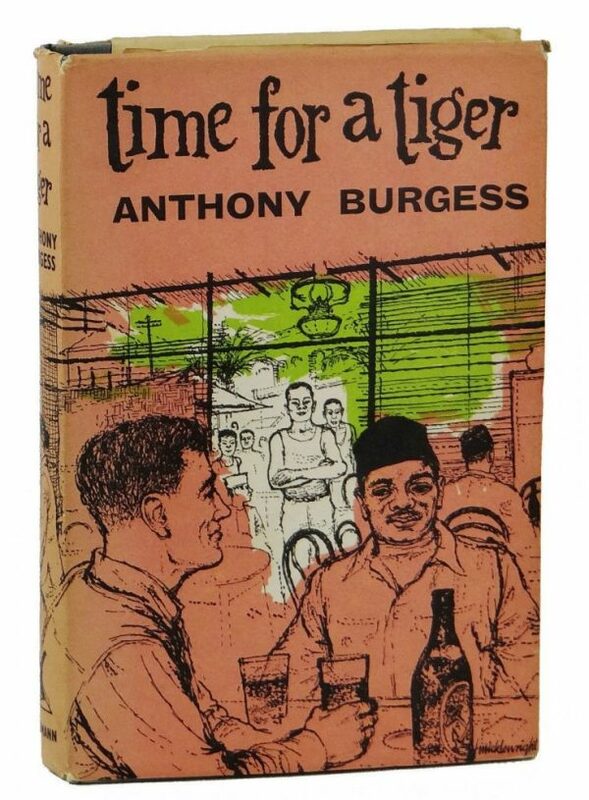 Famous for writing the controversial A Clockwork Orange, Burgess didn’t write his first novel, Time for a Tiger, until the age of 39. Prior, Burgess served in the military, worked as a teacher, organized amateur theater productions, and joined the British Colonial Service to teach in Malaya. He went on to write tons of musical works, poems, screenplays, and novels. 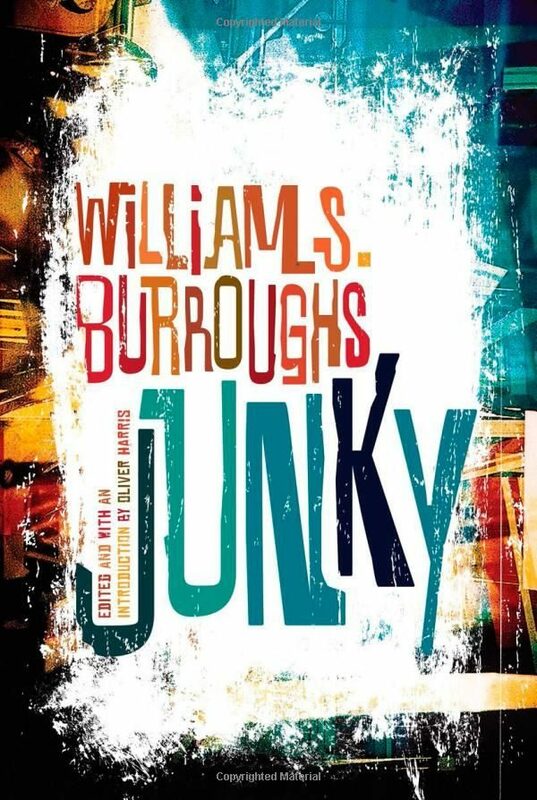 Quite unlike the other authors in this list, Burroughs, famous beat icon and addict novelist, began writing his first novel while in prison at the age of 39. After accidently shooting his wife, Joan Vollmer, during a game of “William Tell” in Mexico City, Burroughs took to writing to fill the void. Queer wouldn’t be published until 1985, but Junky, his first published novel, was published under the pseudonym William Lee in 1953. 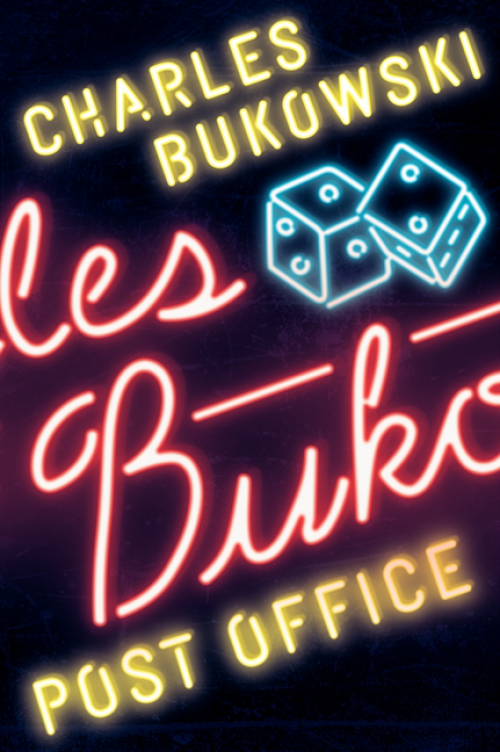 American poet, novelist, and short story writer Charles Bukowski didn’t publish his first novel until the age of 51. Sure, he published some short stories in his 20s, but a lack of response led him to a 10-year alcohol-fueled binder. After publisher John Martin convinced Bukowski to write his first novel, Post Office, released in 1971, he reached widespread acclaim. 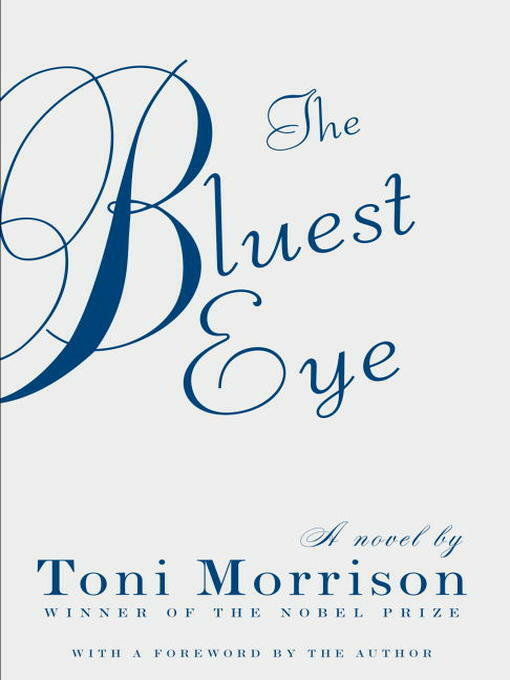 She may be a Nobel and Pulitzer Prize winner, but Morrison didn’t publish her first novel, The Bluest Eye, until she was 40-years-old. What began as a fun writing group in her free time five years prior was actually only the start for Morrison, who went on to produce amazing novels and touch the hearts of millions. 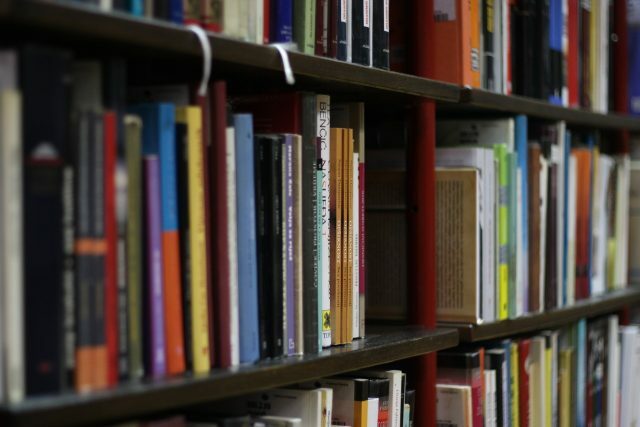 There are tons of other authors that got started after 30 and went on to become household names. Who are some of your favorites?